Laureate of the F. Chopin International Piano Competition in Warsaw in 1985, winner of numerous top prizes at international piano competitions in Milan, Palm Beach, Monza, Dublin, Calgary. Gold Medallist at the A. Rubinstein International Piano Master Competition in Tel Aviv. For more than 30 years Jablonski performs solo, chamber and with orchestras in Europe, Americas, Asia and Israel. Performed for ballet, opera and theatre spectacles as well as for spectacular, multidiscipline projects such as Scriabin's "Promethee" with Duesseldorfer Symphoniker, Ballet “Fortepianissimo” at the National Opera in Warsaw, original piano version of the Debussy's Pelleas et Melisande. He was opening the Wiener Opernball in Vienna together with the Vienna State Opera Ballet. Jablonski also performed for crowd of thousands with Grant Park Orchestra at the Jay Pritzker Pavilion in Chicago. Recently, he performed under V. Gergiev and Helsinki Philharmonic Orchestra during fundraising event which was streamed live and recorded by Finnish Radio and TV. In 2018 he is returning to the Grand Theatre – National Opera twice to perform music by F. Chopin for two large scale ballet spectacles: “The Lady of the Camellias” (April and June) and another one in November 2018. In 2017 Jablonski started recording complete works by F. Chopin both on modern and historical instruments for the F. Chopin National Institute (NIFC) in Warsaw, Poland. Full Professor of the F. Chopin University of Music in Warsaw, Poland from 2004-2017. Piano Faculty of the Mount Royal University in Calgary, The Conservatory (where he lives since 1998). He also teaches at the University of Calgary. 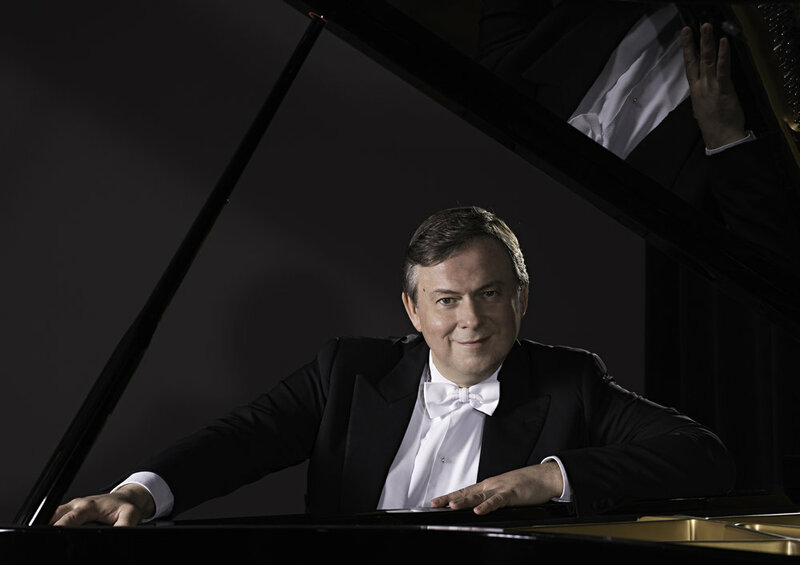 He presents master classes, lectures and is a jury member at international piano competitions.